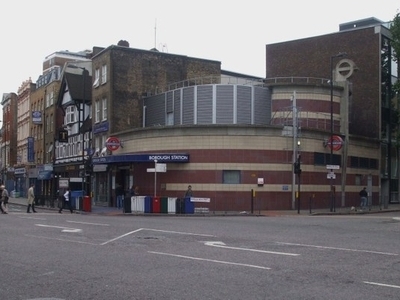 Borough tube station is a London Underground station in the Borough area of the London Borough of Southwark. It is on the Bank branch of the Northern line between Elephant & Castle and London Bridge stations. It is in Travelcard Zone 1. The station entrance is in Borough High Street (part of the A3), on the corner of Marshalsea Road. The A2 terminates opposite it. Here's the our members favorite photos of "Metro Stations near London Borough of Southwark". 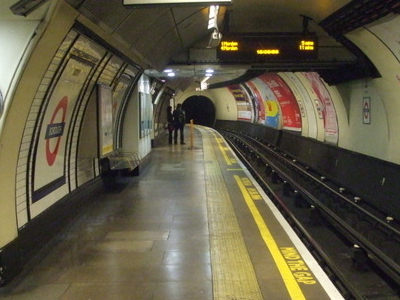 Upload your photo of Borough Tube Station!